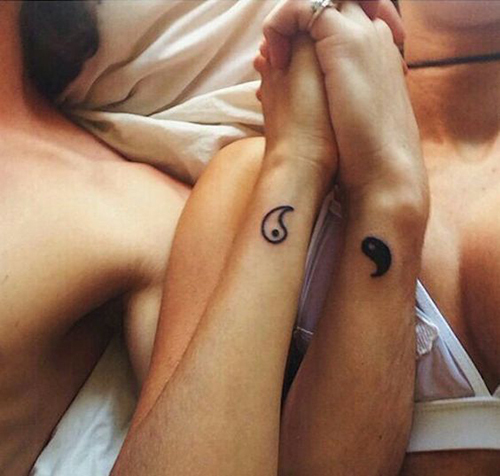 Is 2017 the year for your first tattoo or maybe you’re thinking of adding a new one to your collection? 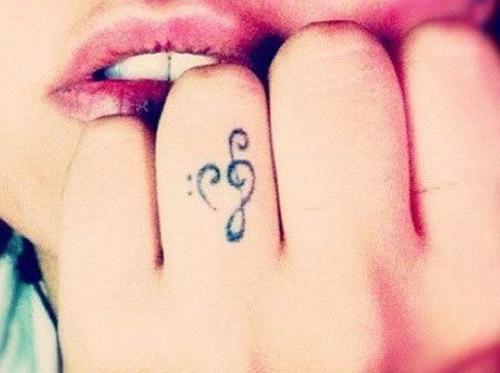 Here’s a few cute design ideas to help you choose the perfect one. 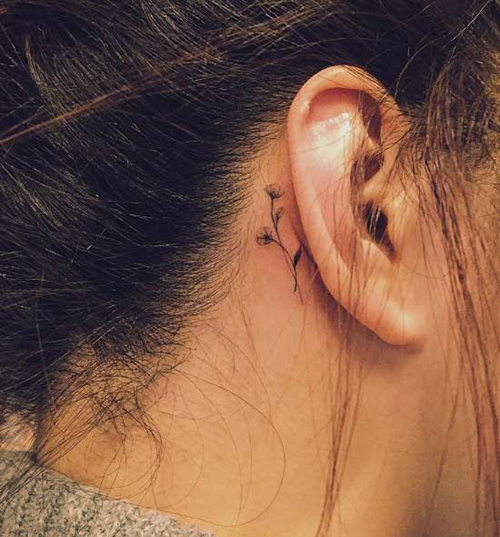 If it’s your first ink, tucking it behind the ear looks cool. 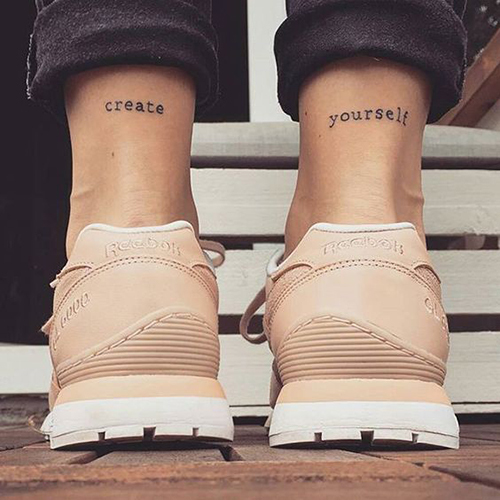 Need to remind yourself of something? Go for an inspirational quote. 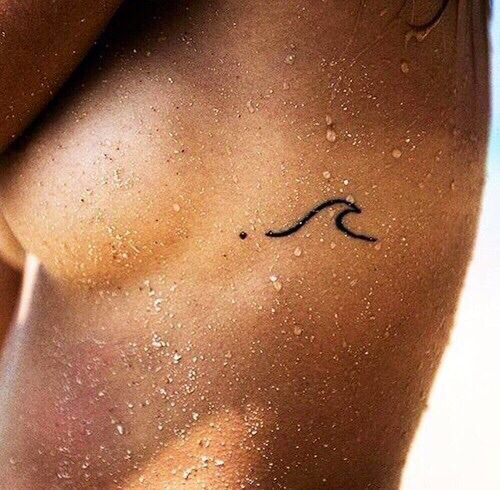 If you’re a water baby or just love the beach, a tiny wave will signify this. 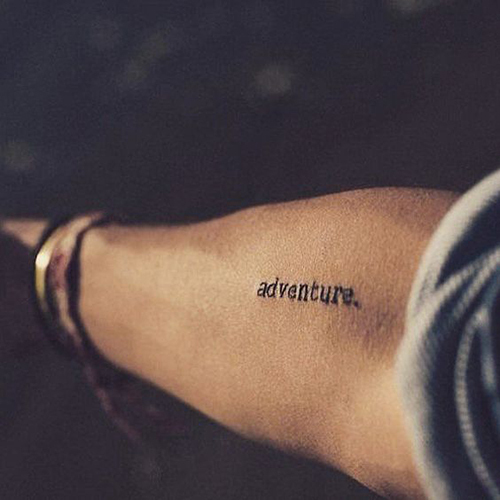 An ‘adventure’ tattoo will symbolize your need to travel and have fun. 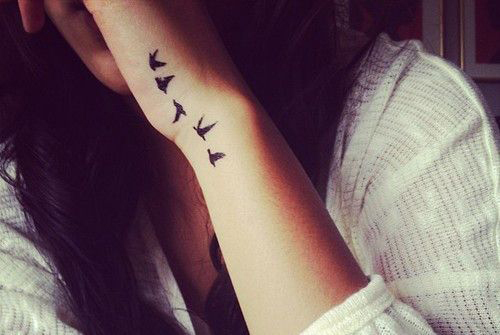 How cute are these tiny birds?